Appropriate Energy Saving Technologies (AEST) LTD is a women empowerment social enterprise founded and led by women. It was founded in June 2012 in response to the increasing scarcity of firewood and wood charcoal in Uganda, and the need for clean sustainable alternative sources of cooking fuel.  AEST LTD manufactures and sells charcoal briquettes made from recycled agricultural waste (Groundnut shells and waste cassava as a binder) and improved cook stoves for households and institutions in urban and peri urban areas of Eastern Uganda. Betty was introduced to agricultural waste charcoal by D-Lab’s Professor Amy Smith and has worked closely with D-Lab for over two years to develop AEST’s charcoal processes and business. She is also a member of the International Development Innovation Network. 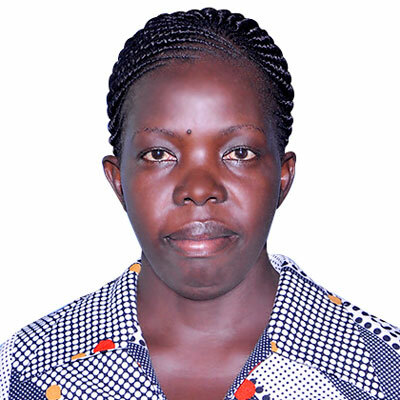 Betty Ikalany is also the founder & executive director for Teso Women Development Initiatives (TEWDI Uganda) .TEWDI Uganda’s mission is to mobilize communities to participate in promoting longer healthier lives and socio-economic freedom for women and children in the Soroti district, Uganda.